If there’s one thing that all of my boys love to do, it’s sing. In terms of positions in our family choir, I have the harmoniser [Jensen] the volume [Lyoto] and the enthusiasm [Hero]. This week we’ve been having fun reviewing the particularly suitable Sing-A-Ma-Lings toys. Sing-A-Ma-Lings are soft toys which when pressed on their tummies, sing, or chatter to each other. Buying more than one is highly beneficial and much more fun because when pressed together, they will harmonise! 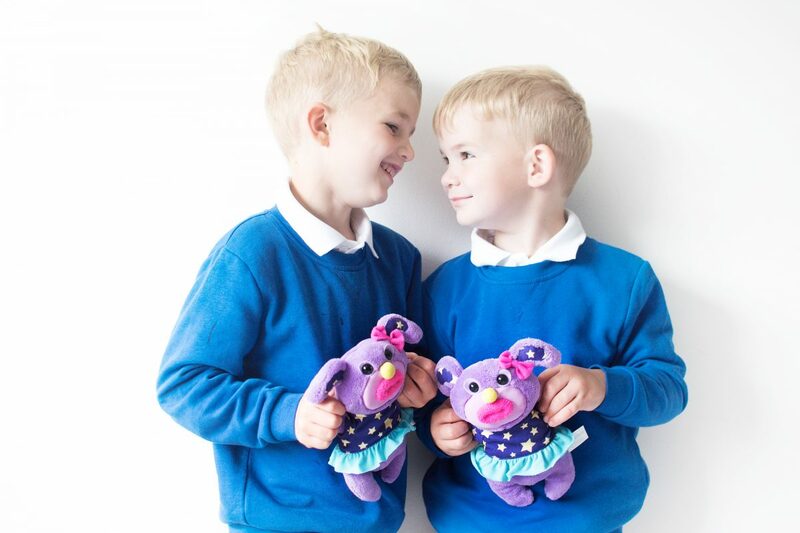 There are three ways for the Sing-A-Ma-Lings to sing – Sing, Jibber Jabber and much like my boys, they also harmonise when they sing together. The modes are changeable by pressing the little Sing-A-Ma-Ling’s paw. My boys for some reason all fell in love with the purple Sing-A-Ma-Ling, Darcy. She sings Twinkle, Twinkle Little Star and was highly coveted. Hero realised that he could easily hide away with the pink one, Blush, and we aren;t allowed to see him any longer. It is apparently forbidden. 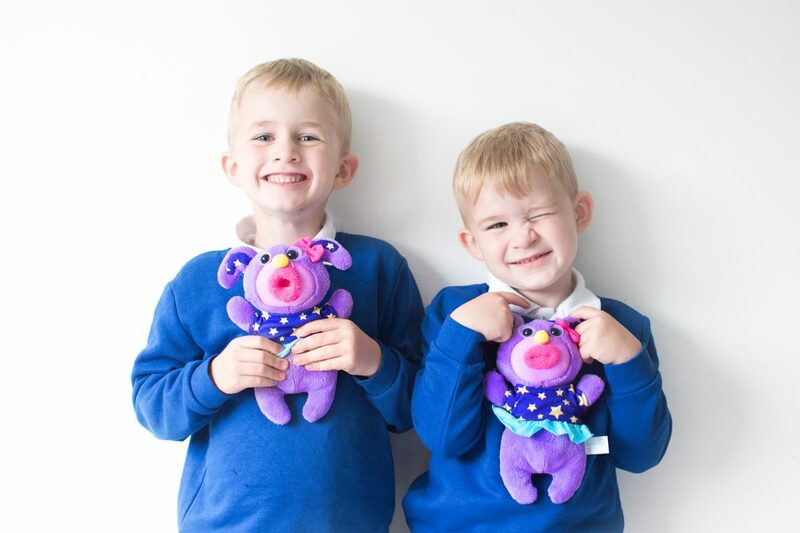 As well as the noises, the boys love putting their fingers in the Sing-A-Ma-Lings’ mouths and pretending that they’re savage, which leads to much hilarity. The price. At just under £10 each, the fun that the boys have had with them is well worth it. How simple they are. Press and activate. That the batteries are already included. Hooray! The harmonies – instead of hiding away and playing solo, the boys get the most fun out of harmonising them and showing me over and over. They’re in fits of giggles as they press the tummies and hear their matching Sing-A-Ma-Lings in action. That the little mouths didn’t bobble and fray. They’re made of the same kind of material that our 1980’s hairbands were, and they’ve gotten fluffy very fast. We were supplied with Sing-A-Ma-Lings for the purposes of an honest review. You can buy your Sing-a-Ma-Lings from Argos.